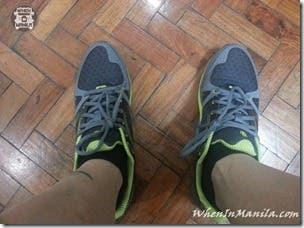 It looks good, it’s light and it can help you walk the walk with a better stride. 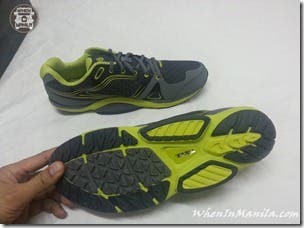 The new Tevasphere outdoor adventure shoe from Teva is one to see and feel. I must admit it did take me a bit to get used to it after putting it on. 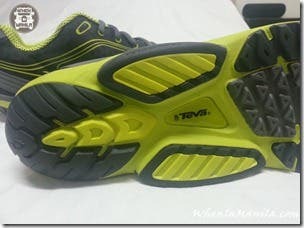 See the new Teva shoe brings with it a revolutionary new design, copied straight from our own feet. 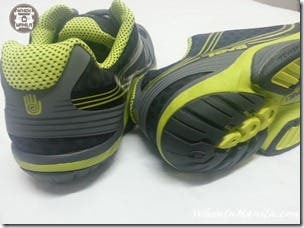 See nature designed the soles on our feet to have a round lower end, but shoes are not usually designed that way and instead, have a square back end for more stability. Well, Teva has found a way to keep us running and experiencing outdoor adventures as mother nature created us to. 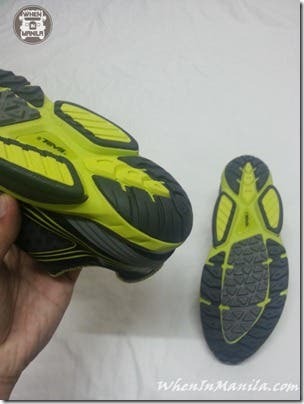 They now have the round sole TevaShpere shoes that has a unique stability side ridges. 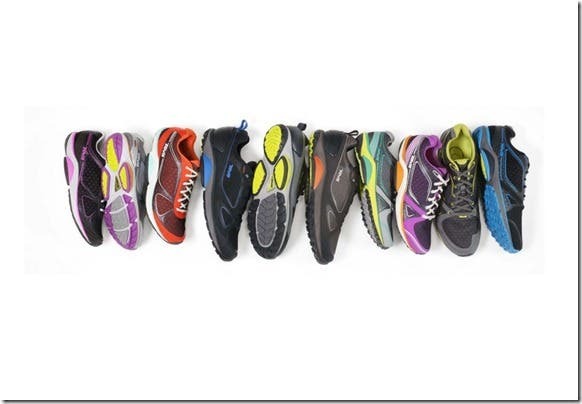 Teva®, a leading action outdoor brand and division of Deckers Outdoor Corporation (NASDAQGS: DECK) announced late last year the launch of the TevaSphere collection designed to meet the performance needs of the outdoor athlete. With a first-of-its-kind spherical heel and pod-arch system, the TevaSphere technology delivers a more natural point of impact, efficient transition and superior stability on varied terrain. Participation in non-traditional outdoor sports such as adventure racing, obstacle courses and mud runs is steadily on the rise. In an effort to meet the demands of this growing group of consumers, Teva spent more than four years developing the TevaSphere technology that solves a real problem for outdoor athletes who face a diverse range of terrain and obstacles in their outdoor pursuits. 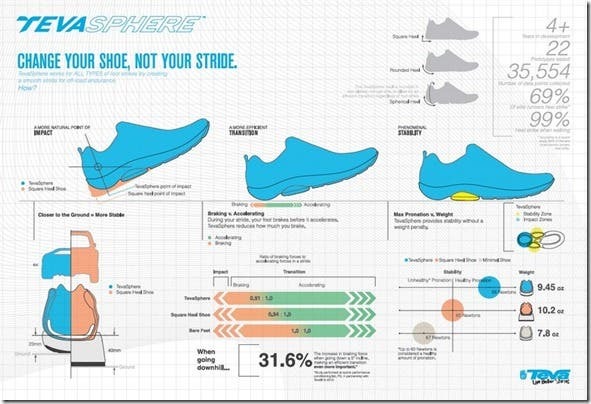 The brand’s product and design team collaborated with leading sports science and human performance institute P3 (Peak Performance Project) to create the first outdoor cross-trainer offering a spherical heel and pod-based arch support system. P3 proved through extensive testing that the spherical heel lowers the user’s point of contact with terrain for a more natural point of impact and more efficient transition. The pod-arch system provides specific support only where needed, offering phenomenal stability without restricting freedom of movement or adding unnecessary weight to the shoe. 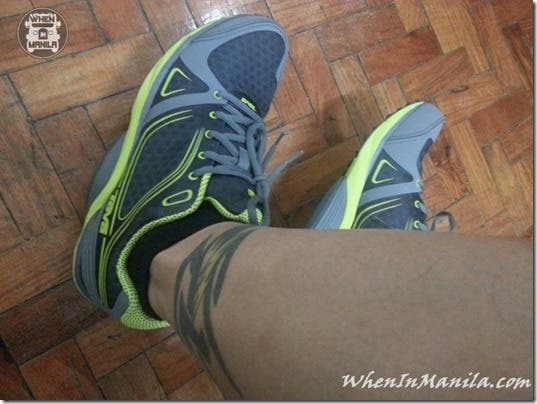 TevaSphere debuted in the Philippines last May 2013. 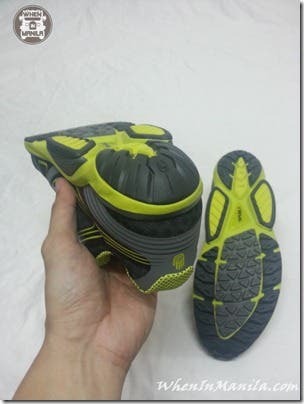 · TevaSphere Speed features quick-dry materials and lightweight design. 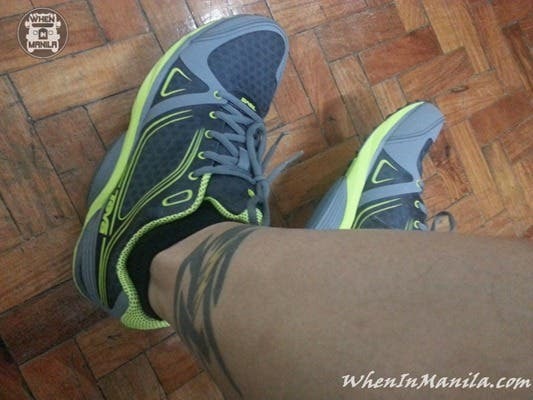 The Speed is available in two colors for men and women with an SRP of PHP 5,490.00. · TevaSphere Trail eVent® features eVent® breathable waterproof membrane, sturdy design and toe bumper for added protection. 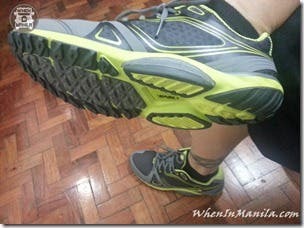 The TevaSphere Trail eVent is available in three colors for men and two for women with an SRP of PHP 6,990.00. · TevaSphere Trail is built for women who prefer the benefits of a sturdy trail shoe and can forgo waterproof features. 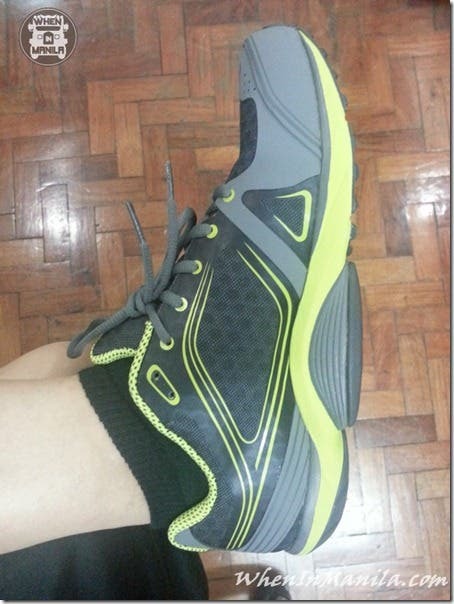 The TevaSphere Trail is available for women only, in three colors with an MSRP SRP of PHP 5,490.00. Oh and don’t forget to sign up for the Teva Trail Challenge. Limited slots left for the Teva Trail Challenge. Visit R.O.X. Bonifacio High Street to register. Teva and the TevaSphere are currently available at the 2/L of Trinoma, all ROX stores, Mountain Hardwear stores and selected Res/Toe/Run stores. The Primer Group of Companies, Asia’s next retail giant, is the exclusive distributor of Teva in the Philippines.